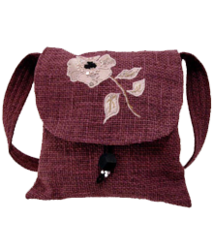 We offer an extensive range of Designer Style Bag to our customers. 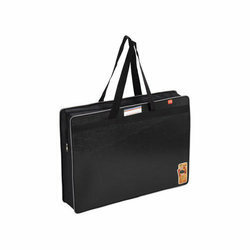 These are developed using the premium quality material and advanced technology. A combination of Velvet and Silk suitable for all age group. The designer stone and metal work is its main attraction giving a class apart look.